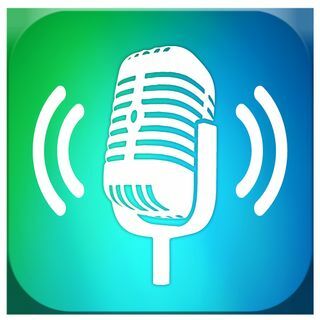 TrueChat is a podcast network with shows spanning multiple topic areas. Our mission is to educate people by providing honest, open, and respectful conversations. Heralded by Bloomberg Businessweek as one of “The World’s Most Influential Headhunters,” Janice is often consulted for her expertise and her commitment to gender ... See More parity, inclusion, and diversity. Two old white guys, one’s a pastor who grew up in Appalachia and the other’s a former corporate intellectual, flanked by a female millennial who is a mother and school teacher. Through humility and humor, The Big Questions will prove that we can all engage in respectful conversations. Season one will focus on answering a philosophical ... See More question that has stumped countless great minds: What is the purpose of life?